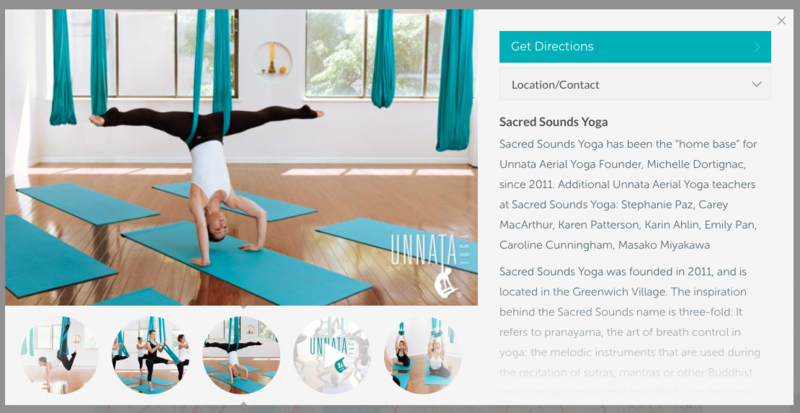 As of January 2018, we have launched a new Membership Area of the Unnata® Aerial Yoga website. 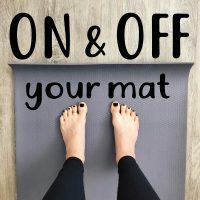 All active Unnata members can now login to their personal Membership Area for access to a wealth of resources to support their personal Unnata practice, business, and teaching. 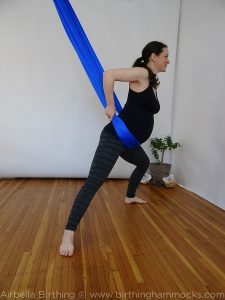 The Basic Membership Area contains numerous member resources, method updates, course review, educational materials, and 30+ “Unnatips” videos. All Unnata members have access to all of these materials and resources. 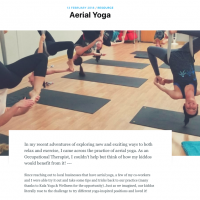 The AerialYoga(.com) website has been making some improvements recently. 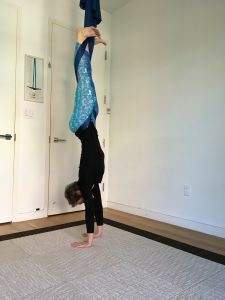 Now, studios offering Unnata Aerial Yoga classes (or individual teachers who wish to advertise the location where they teach) can supplement the information they give to those looking for Unnata Aerial Yoga classes. First, zoom in on your area. 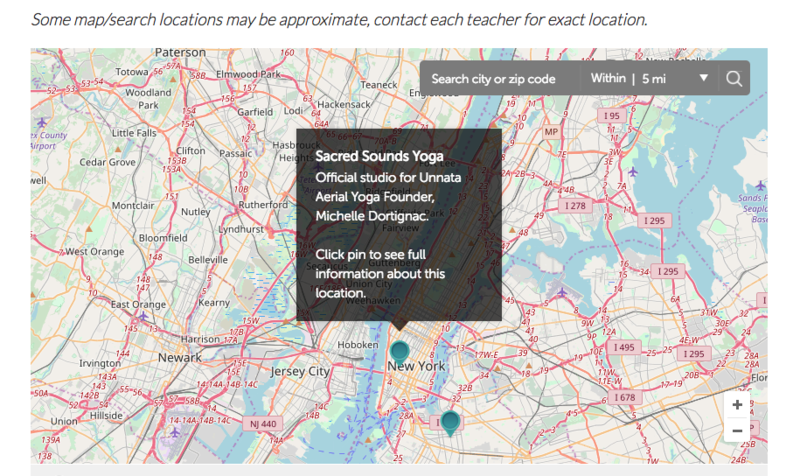 Hover over your studio’s pin on the map to see the name and address. Then, click on the pin, and you’ll get a pop-up window with a Studio Profile. 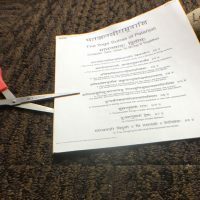 Studio owners can personalize studio profiles with photos, videos, studio mission statement, and more. Students can get instant directions to the studio, and access the website directly. 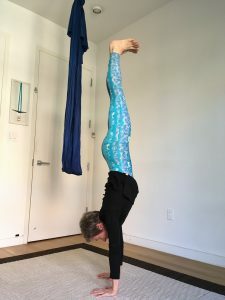 To test out the example used in the above photos, take a look at the Sacred Sounds Yoga studio located in New York, New York.